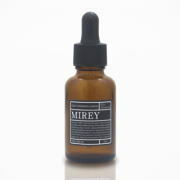 A part of skin caring is keeping your skin well-moisturized to get a healthy and younger looking skin. Make it a habit to use a facial lotion to avoid the skin from drying. Are you worried of choosing the suitable skin lotion for you? TRY THIS! 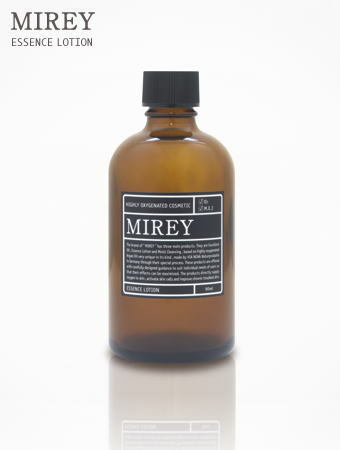 MIREY ESSENCE LOTION is a highlyconcentrated oxygen lotion! Drying skin or "panunuyo" is a big reason causing skin trouble. Using a normal cosmetic lotion only gives a mean time moisture on your skin and feel dryness after a little while that gives no meaning to what you use. This is how esthetic professionals take care of your skin by using high concentrated oxygen lotion products putting oxygen inside your dry skin. 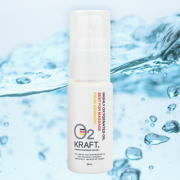 It is important to make sure that you are using a right skin lotion that gives a deep moisture into your skin. 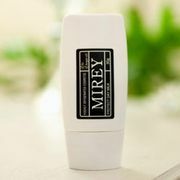 MIREY ESSENCE LOTION is the perfect deep moisture skin lotion! High concentrated oxygen will go deep inside your skin, making your dry skin smooth and moisture looking skin! pagkatapos maghilamos, magpatak ng kasing hugis ng 500yen coin at ipahid sa inyong mukha. Once a week special care! We also have a 4-sheet facial pack available! A dry type squalane special facial pack used in Esthetic salon demo! List Price 5,200yen → 20% Commemorative Discount! 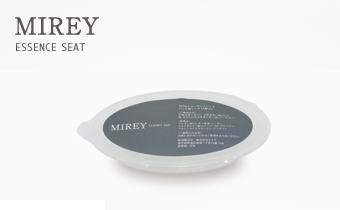 List Price 6,200yen → 20% Commemorative Discount!